Are you not just LOVING these new alcohol markers?! The Blendabilities make creating fun and colorful again! 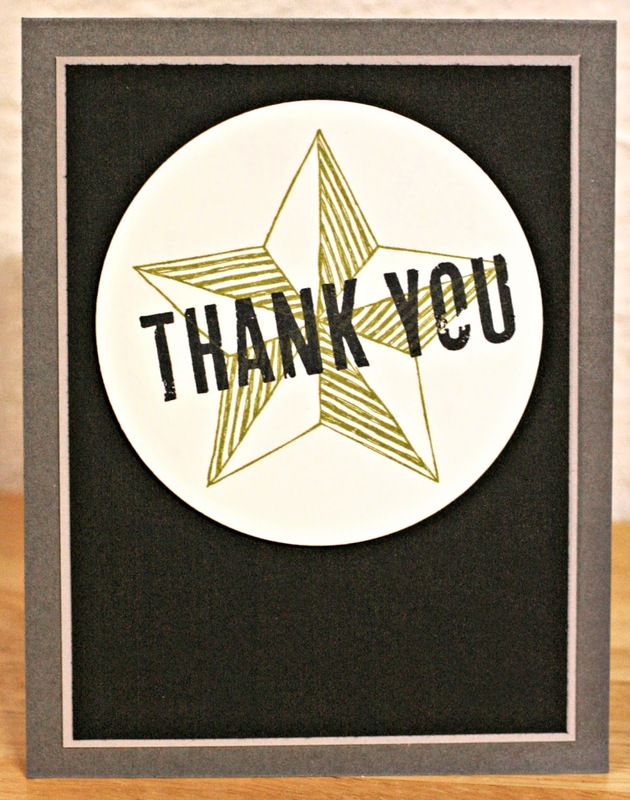 Here are a few tips when using Stampin' Up! 's newest coloring tool. *Layer color upon color for best results! Do not feel like you have to color with just one color! There's a reason they put 3 shades in one package!! Shading and color variation add depth and dimension to your image! 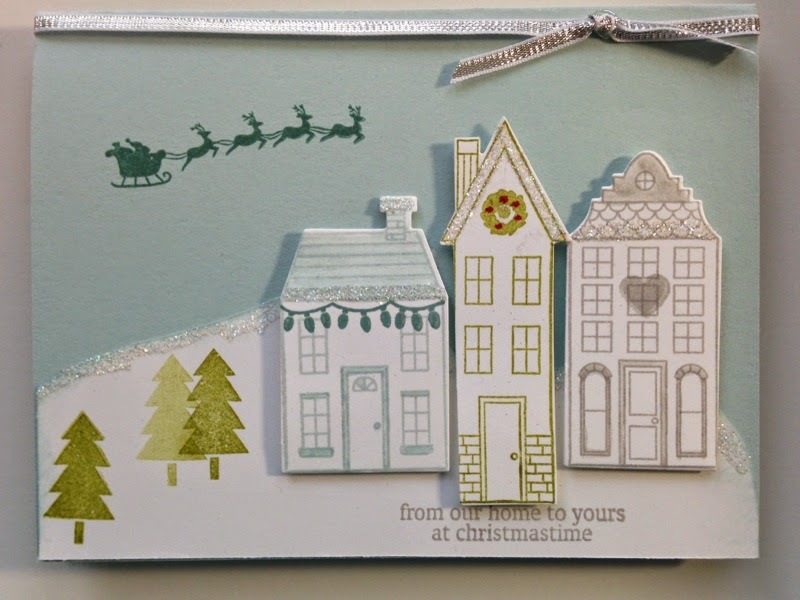 Check out what our amazing designers came up with for today's post. Want to know their secrets? Check out their blogs for more details! Also: Did you know you could join us on Facebook and Pinterest?! Check it out! 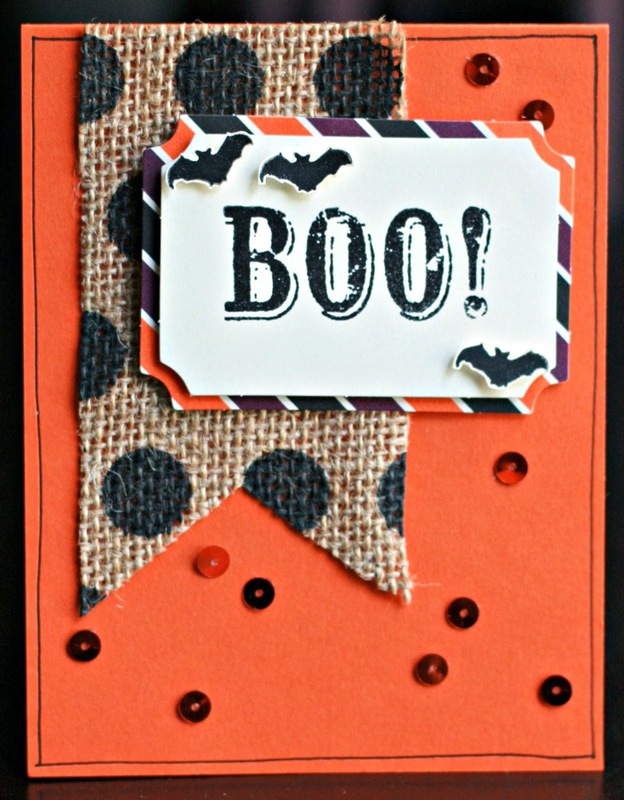 And come back tomorrow as Darcy will show you some Quick and Easy CASE cards! It's Masculine Monday! 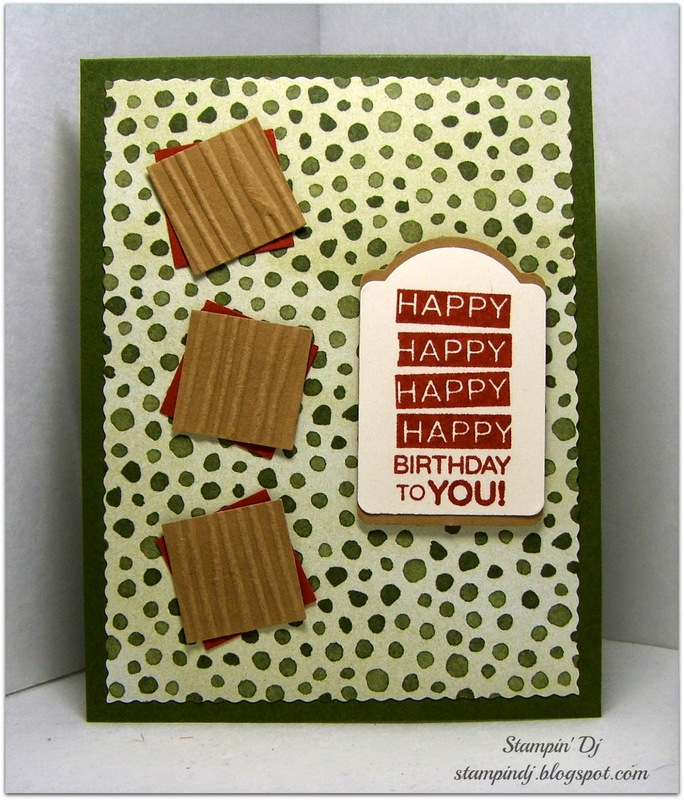 We hope that you get inspired today by some of our designers as they showcase cards perfect for the men in our lives! 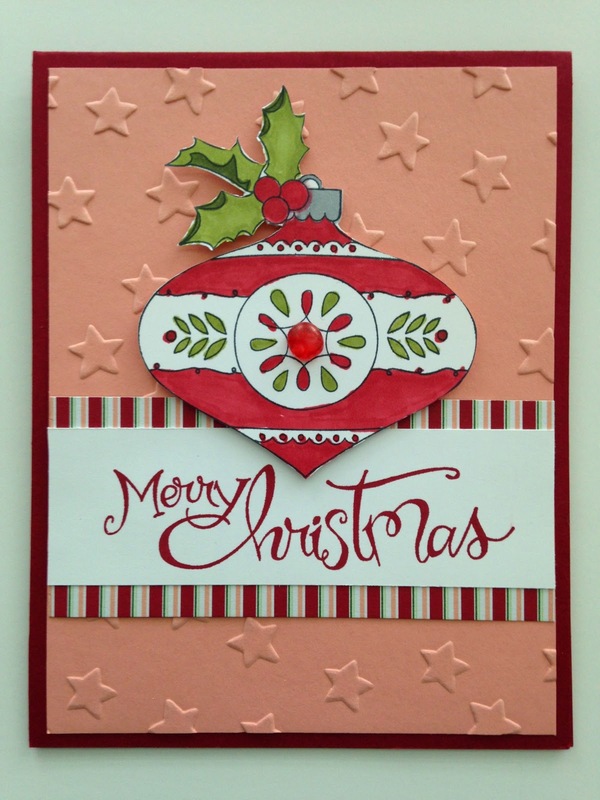 Happy Stamping friends! Once again the month is coming to an end and that means it is time to see what the team has picked for their Friday Favorites. 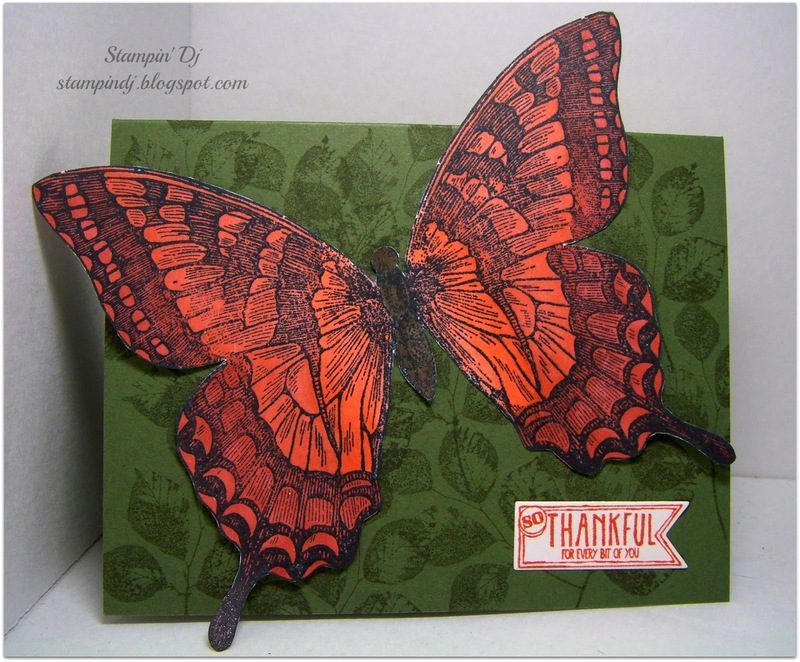 Looking through the list I have several of the stamp sets featured here and love the ideas they have all shared. I hope you do too. 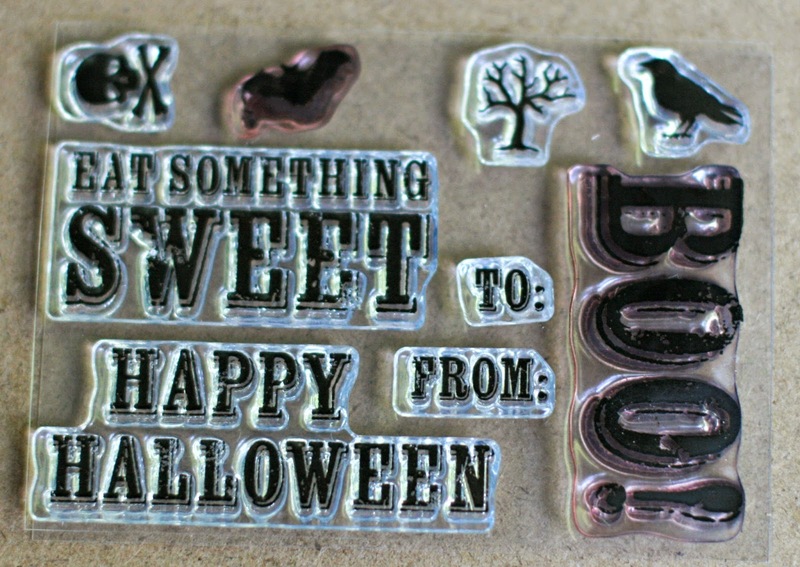 We also have a little bit of variety for the upcoming holidays whether it be Halloween, Christmas or Thanksgiving. 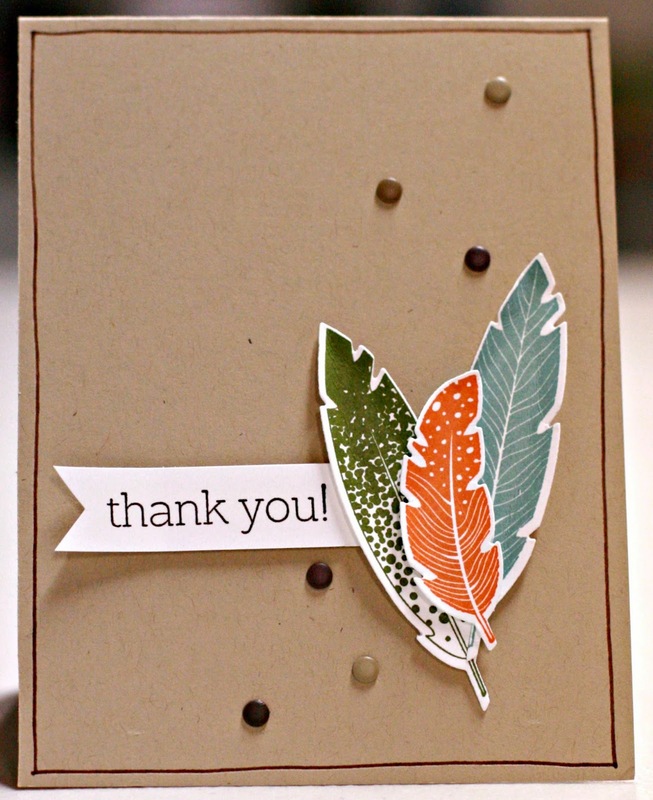 We hope you have a great weekend and thank you for coming by our SSINKspiration blog. 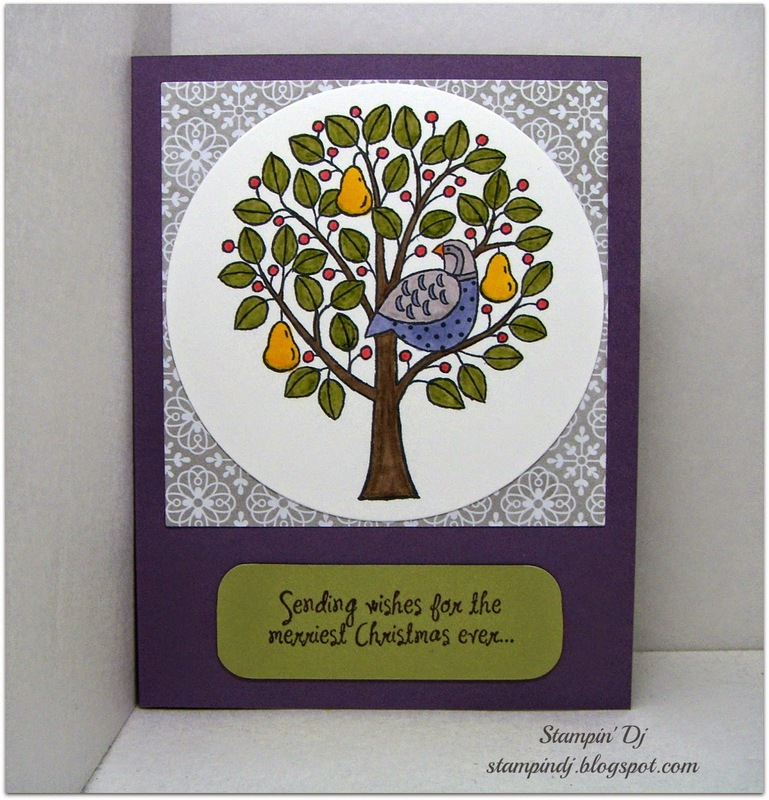 Pam Steckman ~ Stampin' in the Sun with 3 more designs! Thanks for stopping by today! We will see you back here next week for some more fun! 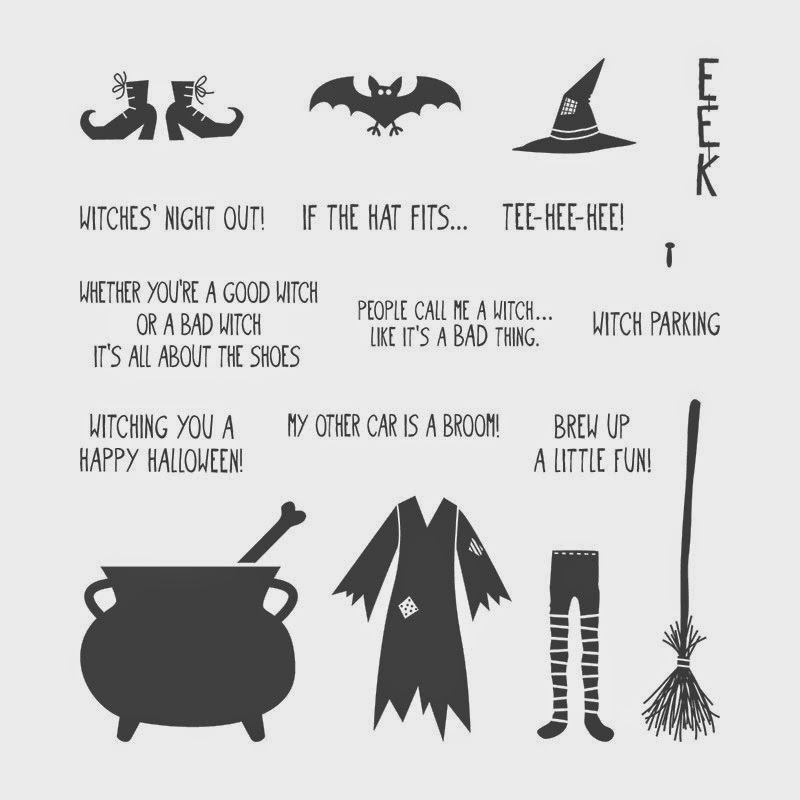 Here is the cute Halloween themed one we made for club. We used Freaky Friends and the Motley Monsters DSP. 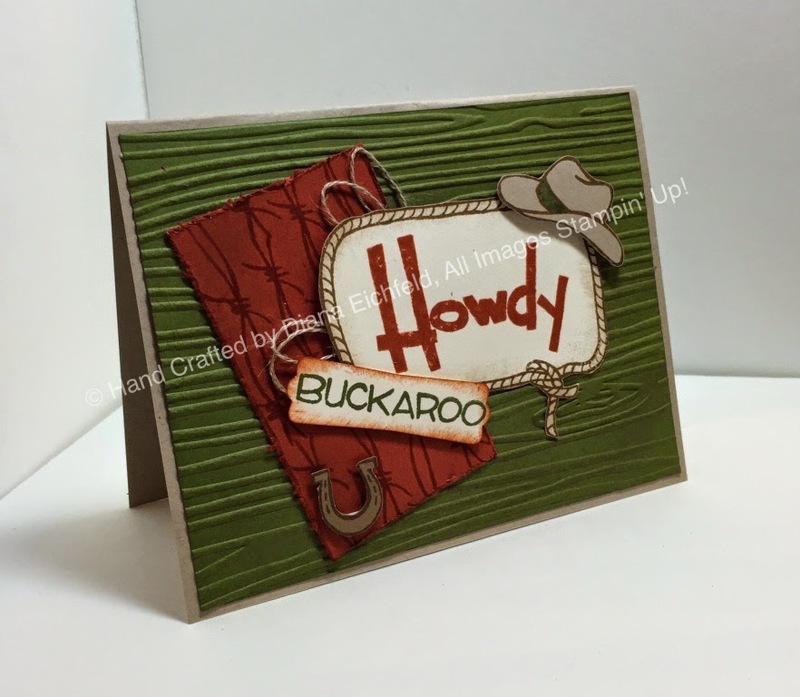 Start with a piece of cardstock in your choice of color and cut it to 8-1/4" x 8-1/4". Score on one side at 4-1/8". 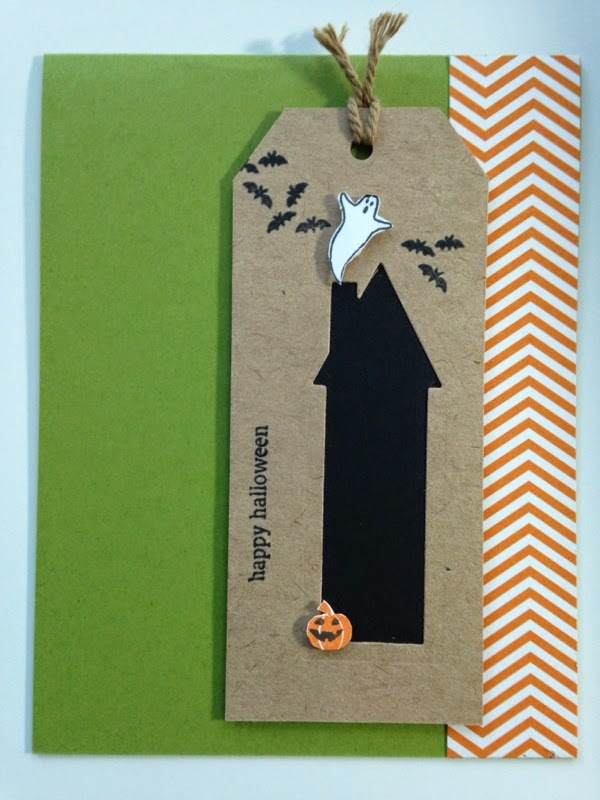 Rotate cardstock and score two more lines, 2-3/4" and 5-1/2". I hope you can see the colors ok in my picture. I couldn't get rid of the shadow. Where you see red (place redline adhesive here). Where you see a blue dotted line (cut) and where you see a solid black line (score). Go ahead and use a bone folder and crease those lines good and fold up. DO NOT REMOVE THE REDLINE UNTIL YOU ARE SURE YOU ARE READY TO ADHERE DOWN! Fold it in half on the 4-1/8" line so that the redline in on the outside. This shows it folded in half already. Now it doesn't matter which side you start with, but in this photo, I folder the right side over. At this point you can remove just this side of the redline and adhere it down. Make sure everything is straight. Now remove the left sides redline and fold it under. You are creating a mountain valley fold. Once you have both sides glued down, you will see that it opens like a book now and you have two pockets. I used 1-3/8" circle punch and punch each pocket half way to make a pocket tab. Cut two pieces of cardstock to measure: 2" x 4". These will be the pocket inserts where you can decorate and do your journaling on. This is what it looks like when the tags are inserted. If you want your album to tie shut like I have mine, cut a piece of ribbon to about 16-18" and wrap around and tie shut. The front piece of ribbon slides under the frame so its not going anywhere. 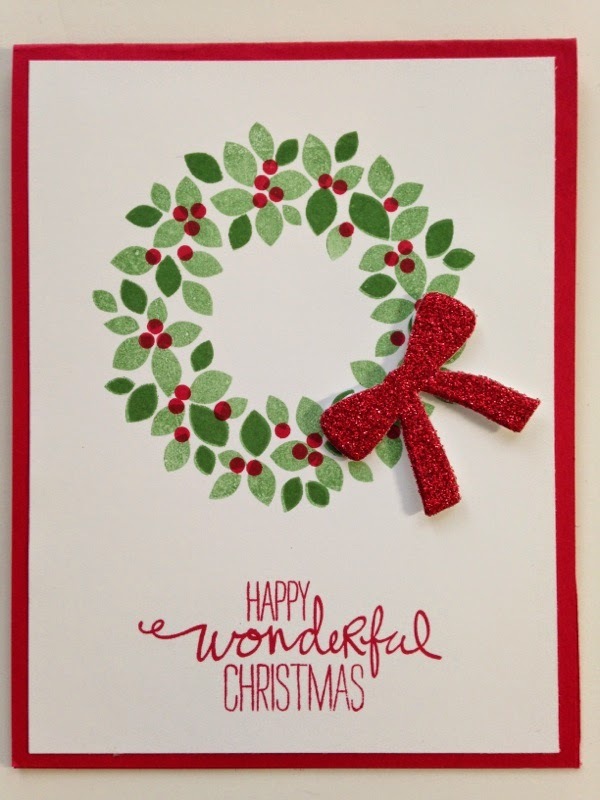 Depending how you decorate yours, you may want to secure the ribbon to the back or front with some adhesive. It's Watercolor Wednesday here at SSINK! 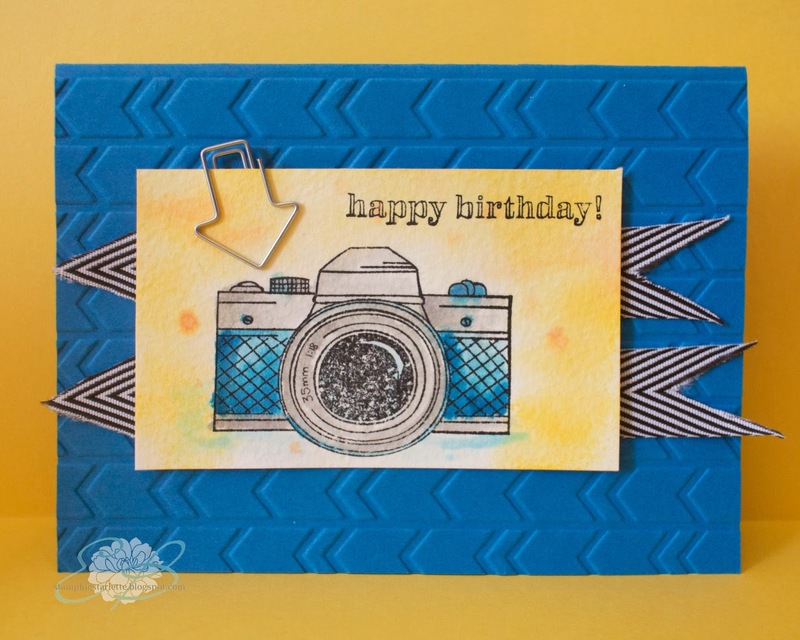 Whether it's using your Watercolor Paper and Aqua Painters or stamping with some of the awesome watercolor inspired stamps, the end result is always awesome. 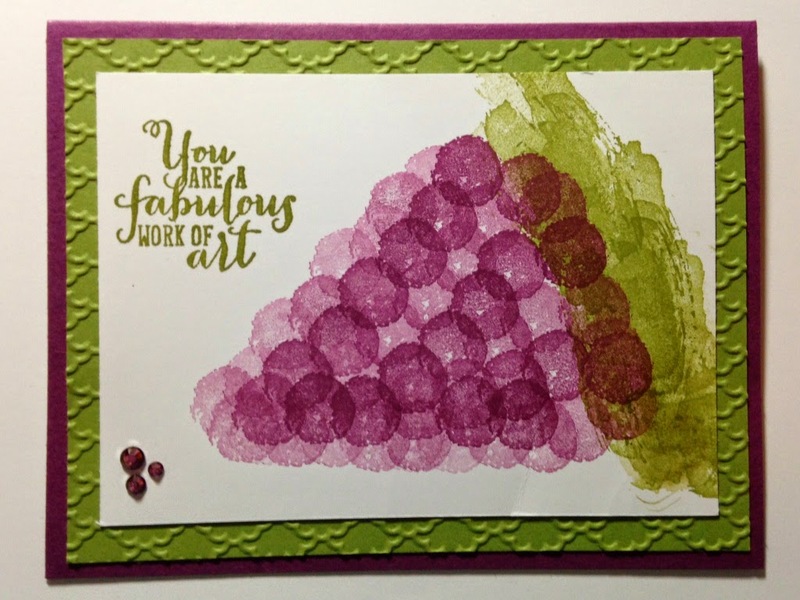 Take a look at some of the watercolor creations from our team today! Thanks for stopping by today! 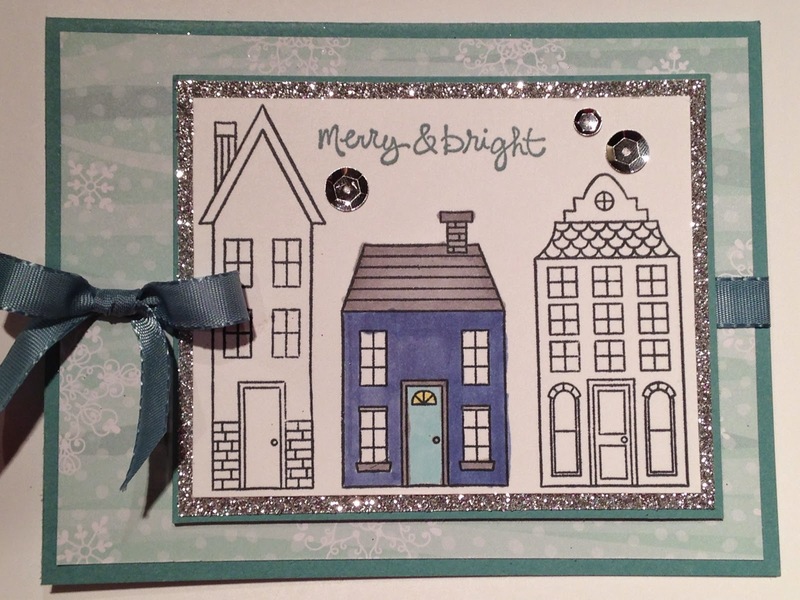 Be sure to check back tomorrow for a fun mini album tutorial from Cynthia! Did you know you can also follow us on Facebook and Pinterest? 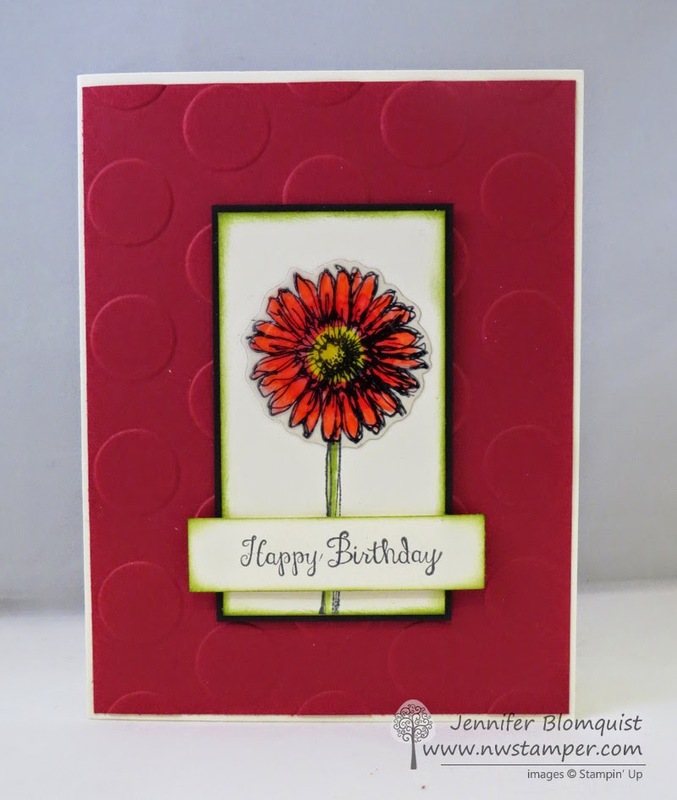 Check out what our designer Pam has featured today! Thanks so much for stopping by today... 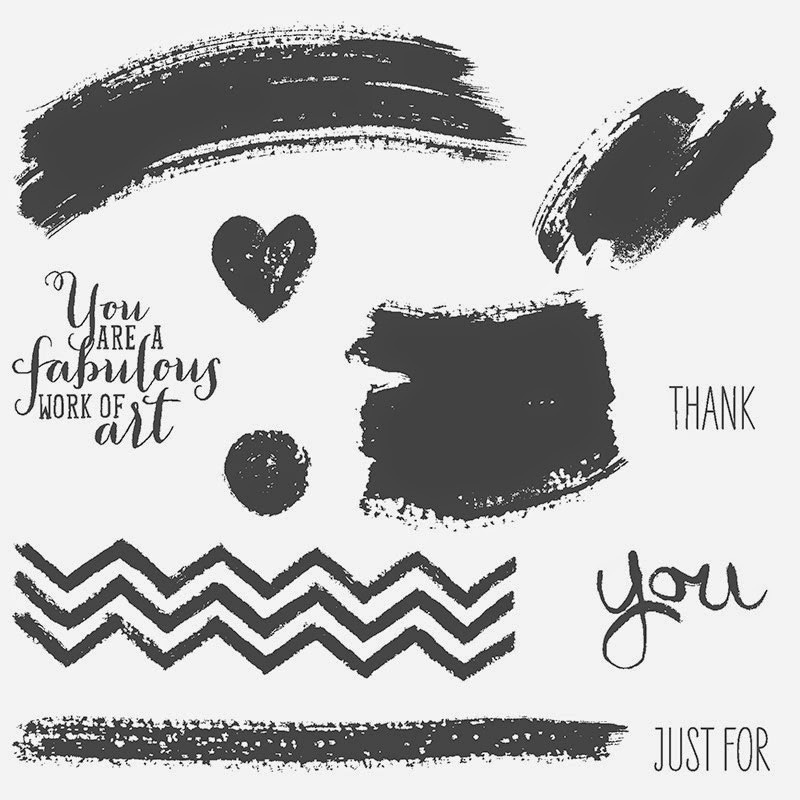 I have a special post just for you! 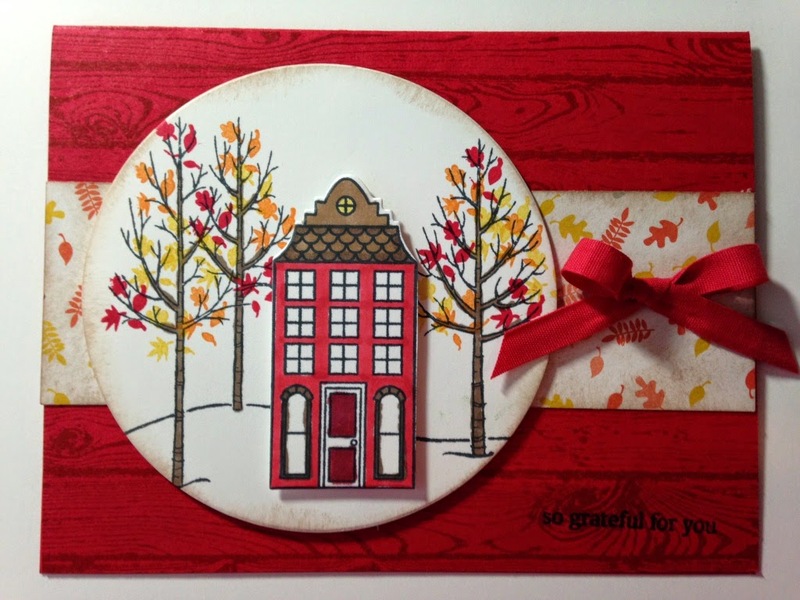 I have been creating like crazy and I have lots of ideas using the Holiday Home Bundle for you! The bundle is only $31.95 and with all of the card ideas I have created for you, I think you have a great reason to get this set! Like you need another reason, right? 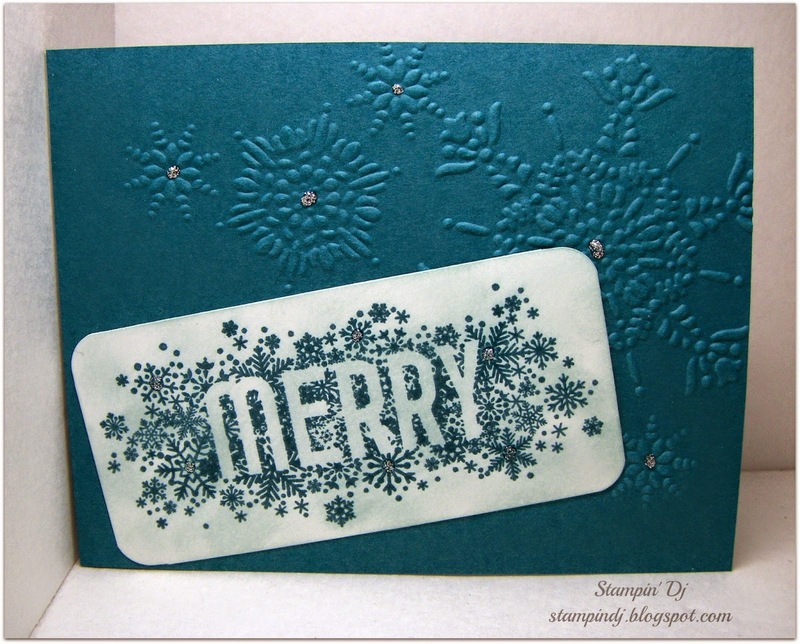 I love the negative image in this card, cased from the demonstrator magazine called Stampin' Success! Become a demonstrator and you will get this awesome magazine! 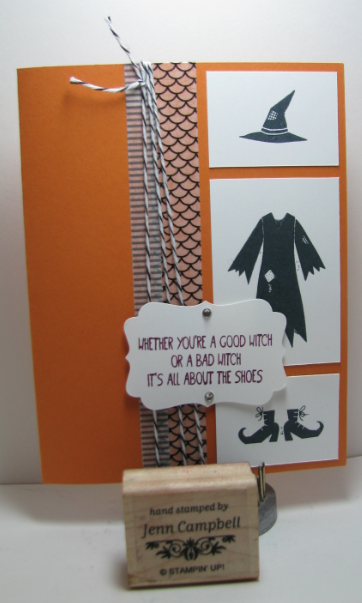 Another awesome idea using the Stampin' Success magazine. Do you think it's "bad" to copy ideas? It's not... this is how we become better stampers! It's called CASE'ing! (Copy And Share Everything) Keep scrolling and you will see my creations! 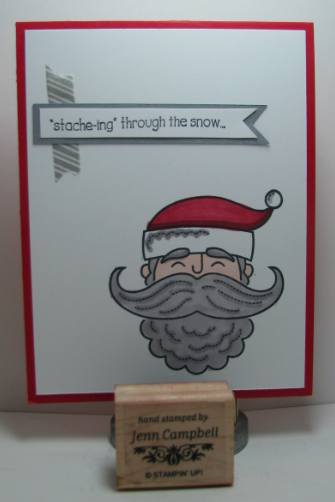 This third card is another CASE but so super cute! 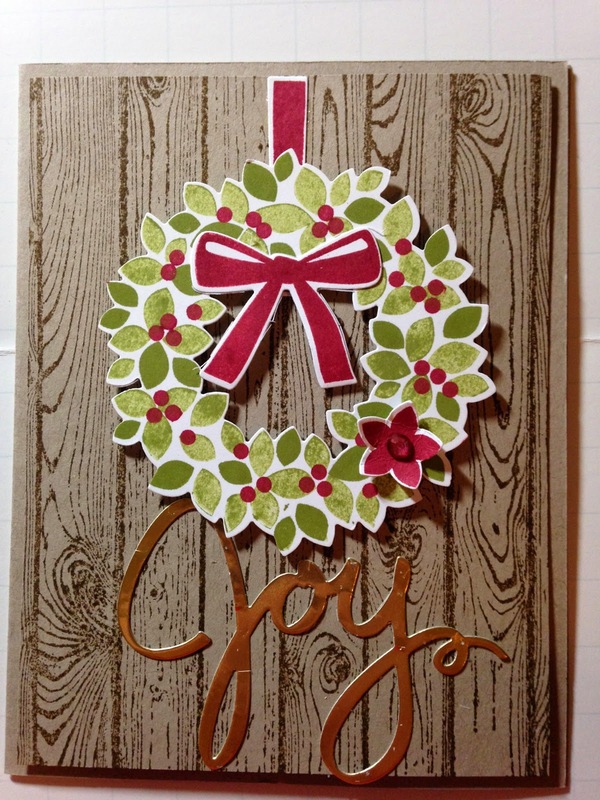 You might recognize this card from the Holiday Catalog! Seriously, start using some of those ideas you see... it helps to get your creative juices going! 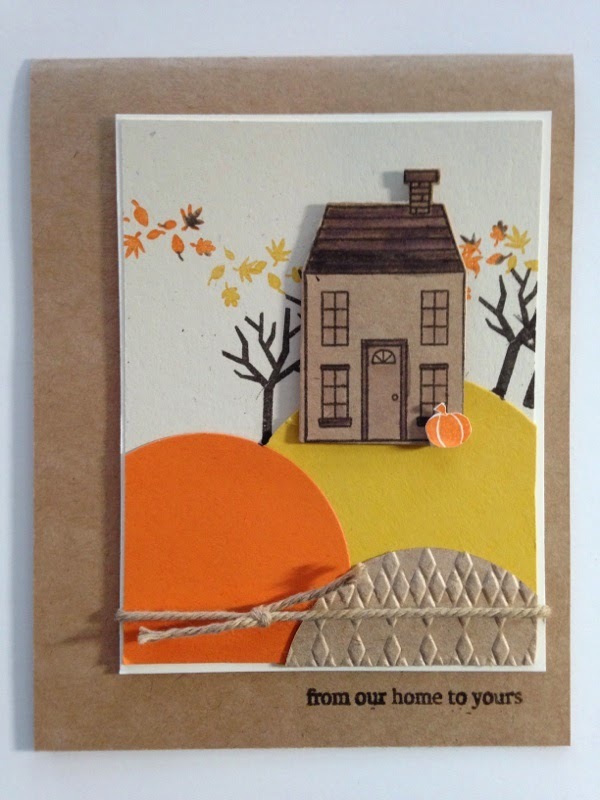 I love fall and this card reminds me of Michigan during October! Oh man, do I miss this most wonderful fall season! Yes, I am a Michigan girl at heart (living in Florida)! This creation was so much fun to make! This reminds me of my cousins blue house in VA Beach. I wanted to really zoom in and focus on one house - but still see all the houses on the street! I love the Lost Lagoon paired with the Night of Navy and Coastal Cabana Blendabilities (yes, that's what I colored the house with). 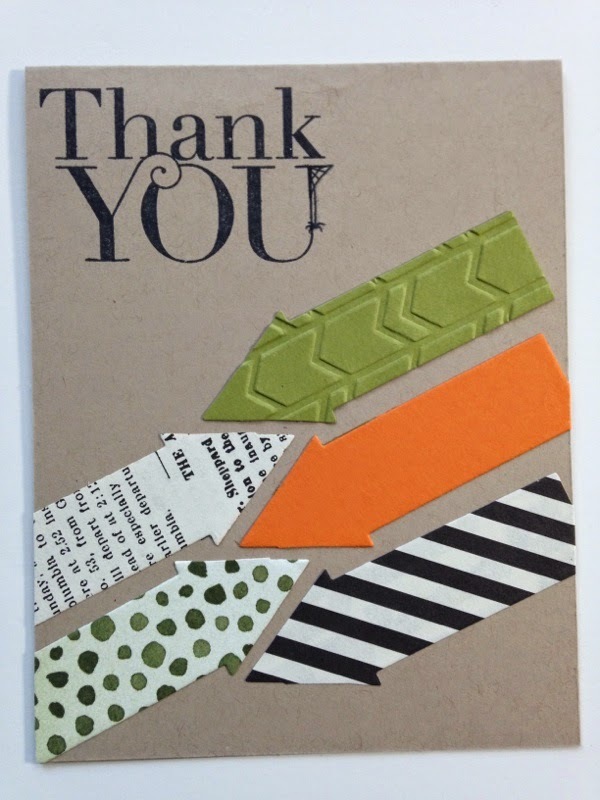 Here's the deal (if you made it this far)... to thank you for being awesome, please swing by my personal blog for ONE more project (you really don't want to miss this project)! 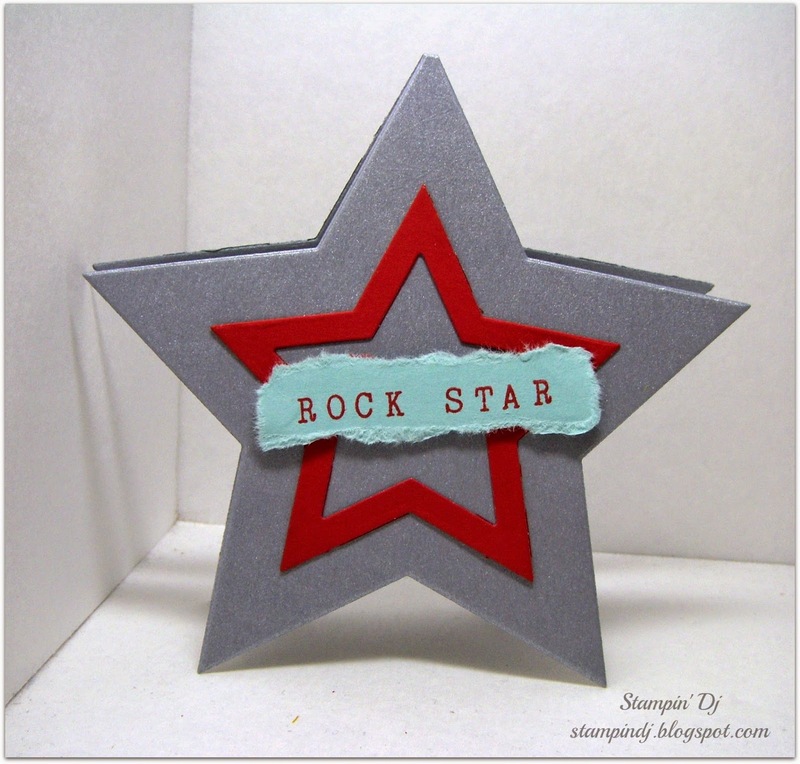 Check out my blog here! 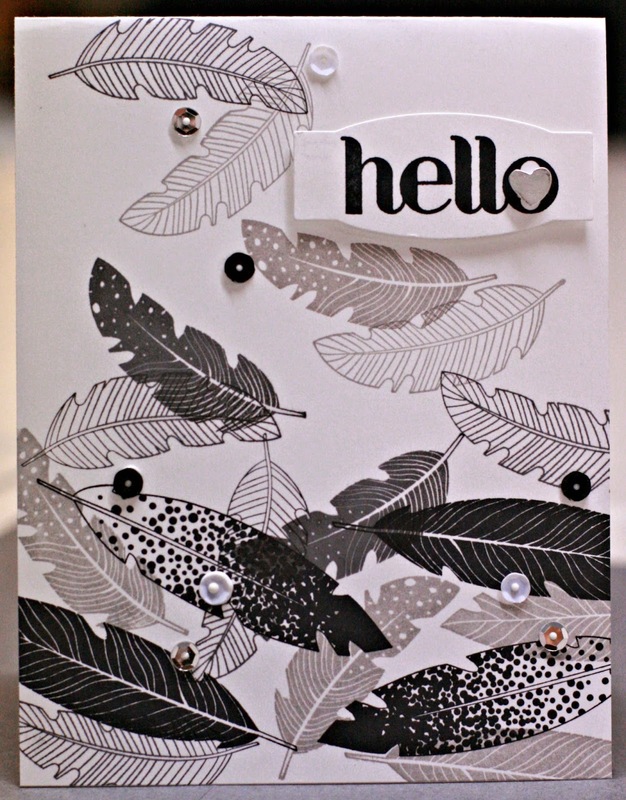 Thanks so much for stopping by and have a INK-spired day! 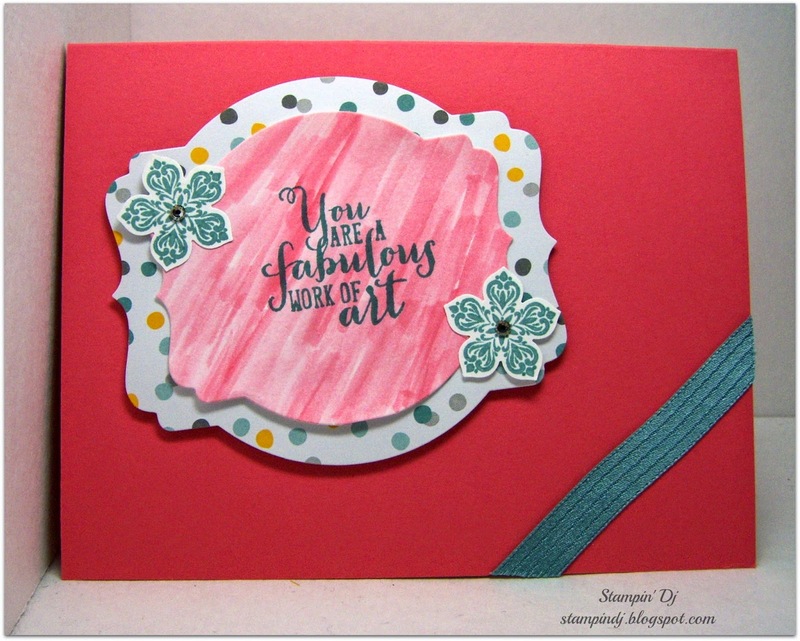 Come back tomorrow for some great Watercolor Inkspired creations! Sometimes you just don't have a lot of time and so quick and easy is the way to go! 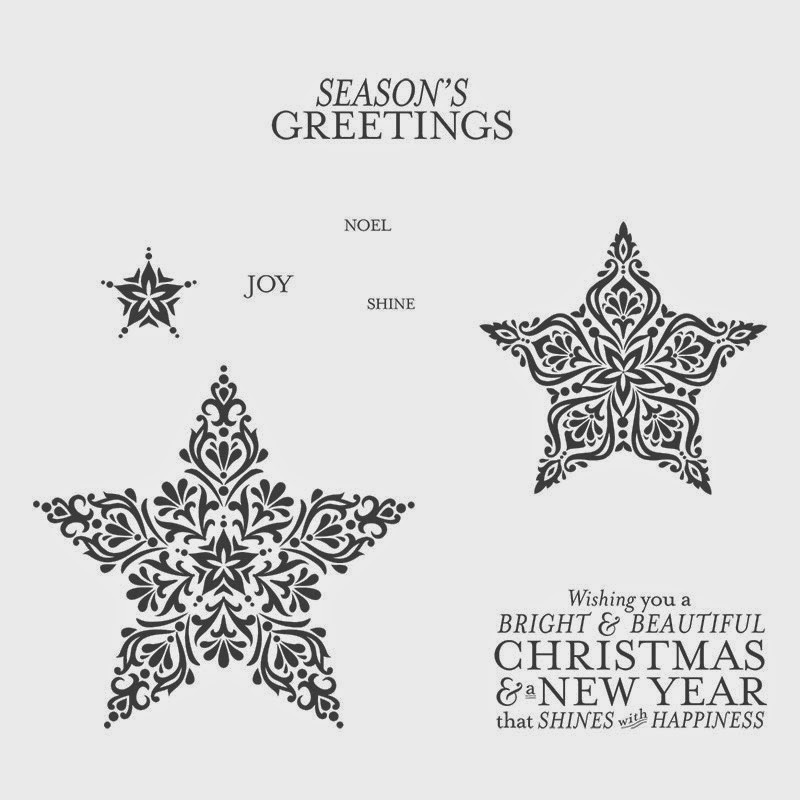 A few of our design team have created some cards that you can create in a snap! 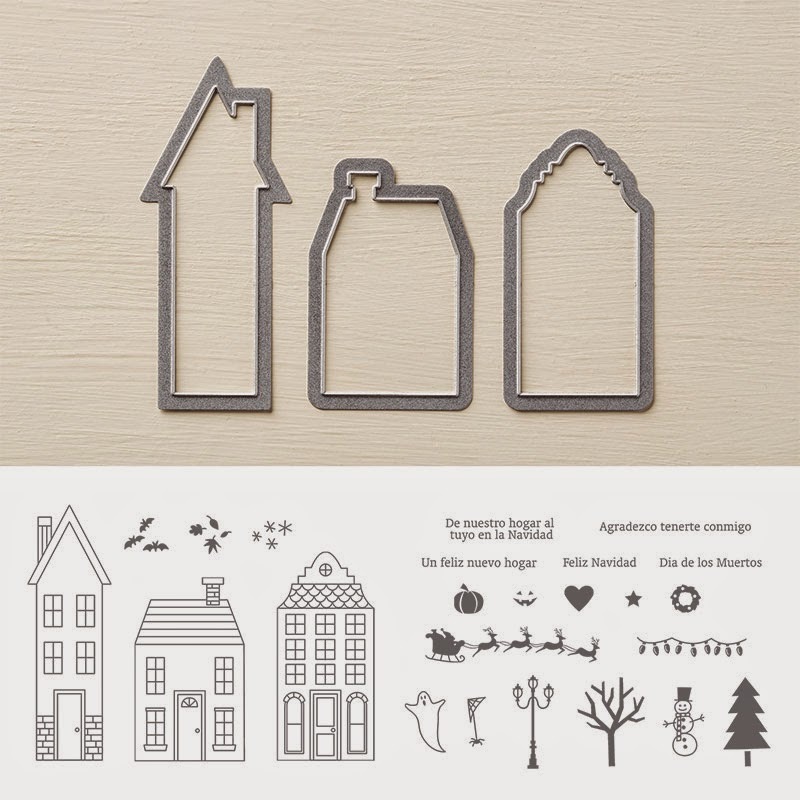 We hope these will motivate and inspire you to make a little something...even if you don't have a lot of time! 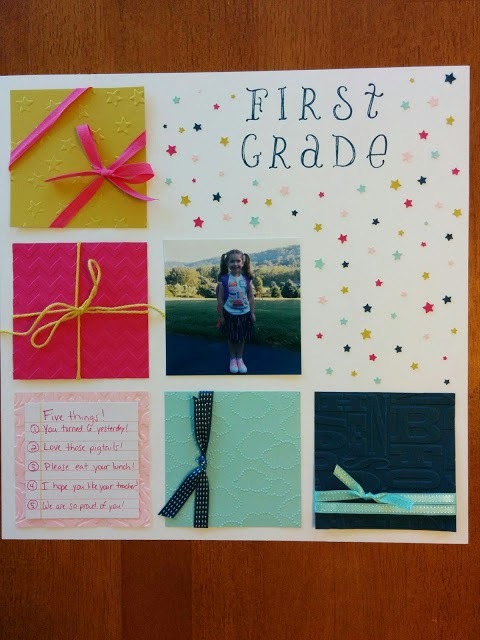 Framelit Friday is a regular post here on SSINKspiration and each month the team brings you fabulous projects and this month is no different. 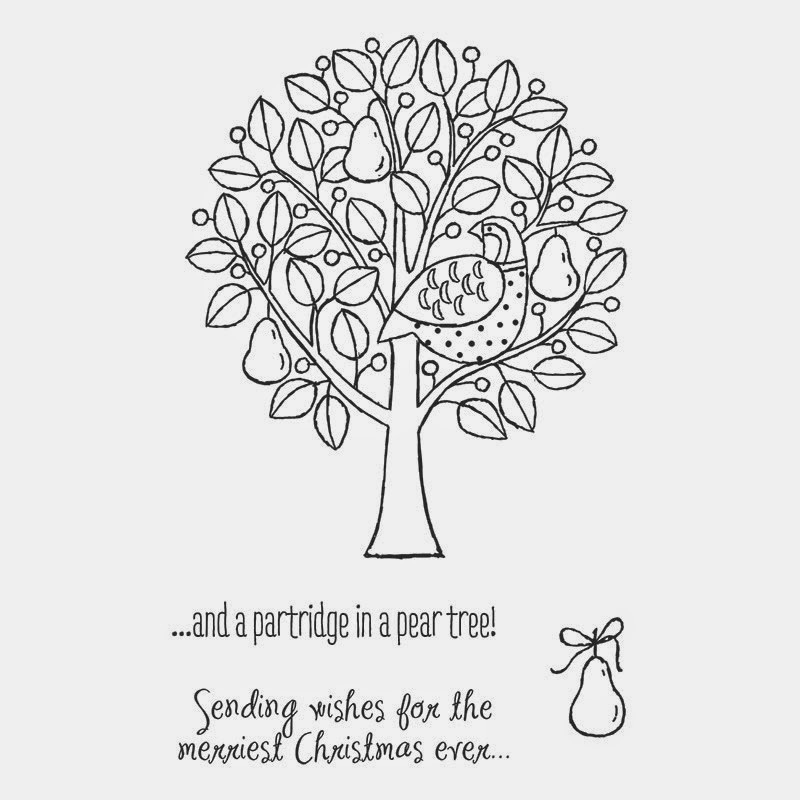 I hope you enjoy the cards today. 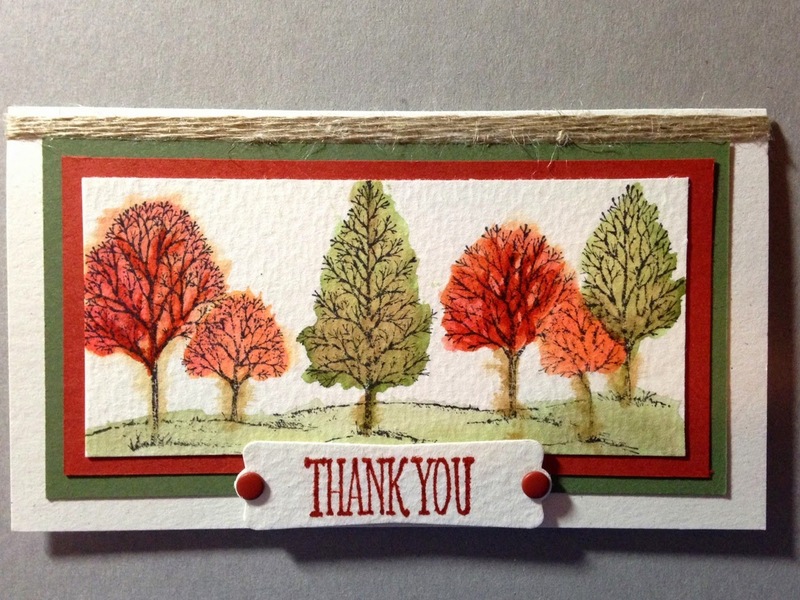 All Things Fall SSINK September Blog Hop! I Mustache....Do You Like To Party?